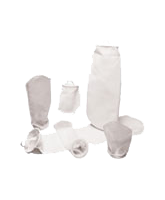 Synthetic microfiber coalescers offer a choice of specialized binders and fibers for resistance to corrosive gases, chemicals and extreme temperatures. 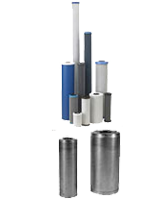 Premium quality pleated cartridges deliver high-purity filtration with minimal maintenance for a variety of industrial applications. 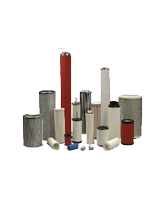 We offer a wide selection of depth filtration media & depth filter technologies. 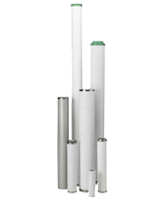 We offer a wide selection of In-Line Compressed Air Cartridge Elements. 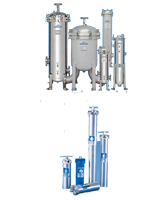 We offer a complete line of filter vessels for all applications. 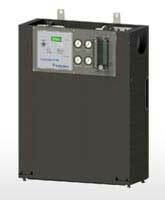 CRN & ASME U Stamp certification is available upon request. 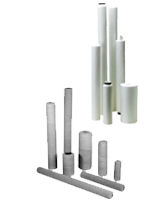 We carry a large selection of carbon filters that represent a broad spectrum of carbon filtration technologies. Do you have a specialized requirement for a unique application? 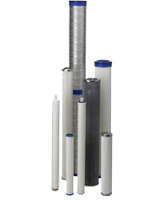 Contact us to discuss customized solutions for specialized requirements, reverse osmosis units, liquid filtration systems and more.